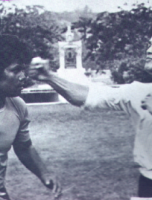 Bruce Lee uncovers the mysteries of Jeet Kune Do and Kung Fu. 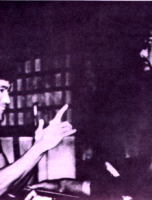 • Bruce Lee has mastered the Elastic Belly Kung Fu? • Mr Lee Hoi-cheun painted beard for his beloved son hoping that he could inherit his career? 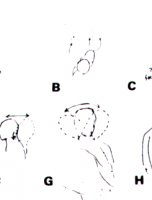 • How did Bruce Lee use the power of muscles? 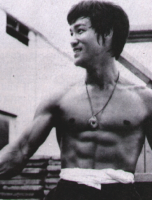 • Why can't we find another Bruce Lee?